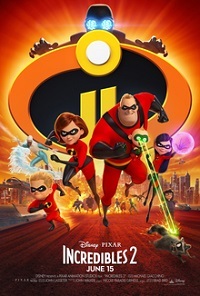 This animated sequel to the 2004 superhero film was directed by Brad Bird and was released in June. Here is another animated film to show up on this year’s list. This one was directed by Peter Rida Michaeil and Aaron Horvath. It was released in July. 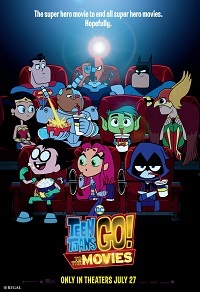 It is based on the animated television series Teen Titans Go! This sequel to the highly popular 2015 film Jurassic World was directed by J.A. Bayona and released in May. 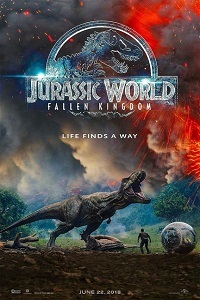 It is the fifth overall installment in the Jurassic Park franchise. 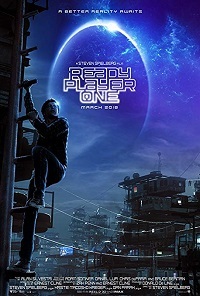 This science fiction film was based on the dystopian novel by Ernest Cline and was directed by Steven Spielberg. It was released in March. 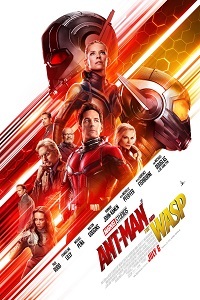 This superhero film that was released in June is the sequel to the 2015 film Ant-Man and marked the 20 film in the Marvel Cinematic Universe (MCU). It was directed by Peyton Reed. This is the third (and last) animated film to make it on this year’s list. It was directed by Bob Persichetti, Peter Ramsey and Rodney Rothman and released in December. Yet another (and not the last) superhero movie to show up on the list (yeah, I’m a big nerd, get over it). This one was released in April and directed by Anthony and Joe Russo. 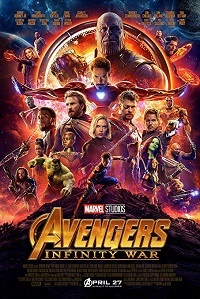 It is the 3rd film in the Avengers franchise (after 2012’s The Avengers and 2015s Avengers: Age of Ultron) and 19th film in the MCU. Yup another one. Although this one is based on a Marvel character, it does not necessarily fit into the MCU. It was released in October and directed by Ruben Fleischer. 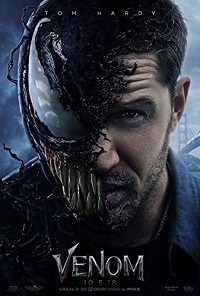 It is based on the 1993 comic miniseries Lethal Protector, written by David Michelinie and the 1995 comic miniseries Planet of the Symbiotes, also written by Michelinie. The only movie on the list that is not a superhero or otherwise geek-friendly film. 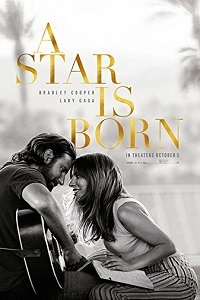 This one is directed by Bradley Cooper, who also stars in the movie opposite Lady Gaga. It was released in August and is a musical romantic drama which is a remake of the 1976 film with Kris Kristofferson and Barbara Streisand, which itself is a remake of a 1954 with Judy Garland and James Mason, which is also a remake of a 1937 film with Janet Gaynor and Fredric March. Of course the best film on this list is a superhero movie. Would you have it any other way? 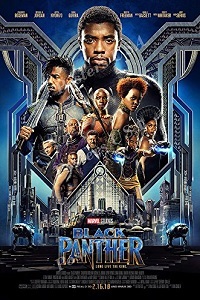 It was directed by Ryan Coogler and released in January. It is the 18th film in the MCU franchise. 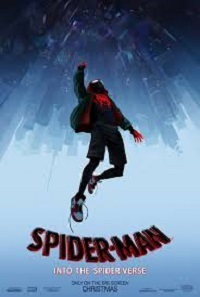 This entry was posted in lists, movies, Uncategorized and tagged 2018 in movies, 2018 lists, A Star is Born, ant-man, Ant-Man and the Wasp, Avengers, Avengers Infinity War, Black Panther, Incredibles 2, jurassic world, Marvel Cinematic Universe, MCU, movies in 2018, Ready Player One, Spider Man, Spider-Man Into the Spider-Verse, superhero films, Teen Titans, Teen Titans Go!, Venom. Bookmark the permalink.